 Collection of articles on various aspects of public libraries, academic libraries, special libraries and library and information science education and research during the past five decades in India. 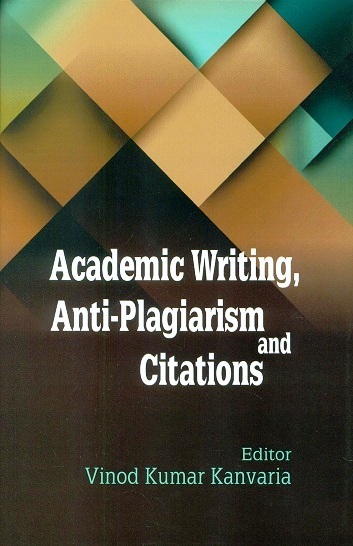 The book is an endeavour to look into practices meant for academics, researches and professionals in the field of research and academic writing. 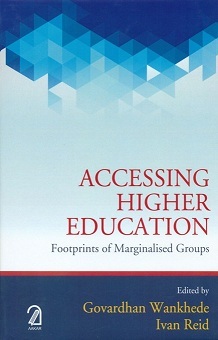 Accessing higher education: footprints of marginalised groups, ed. by Govardhan Wankhede et al. Tracing the earliest descent of Raja Wodeyar, the first remarkable ruler of the dynasty till the mid-1900 the book vividly draws before us a portrait of the political, military, law, social, religious, education, art and culture, and administrative construct of two centuries of the Wodeyar rule in Mysore.